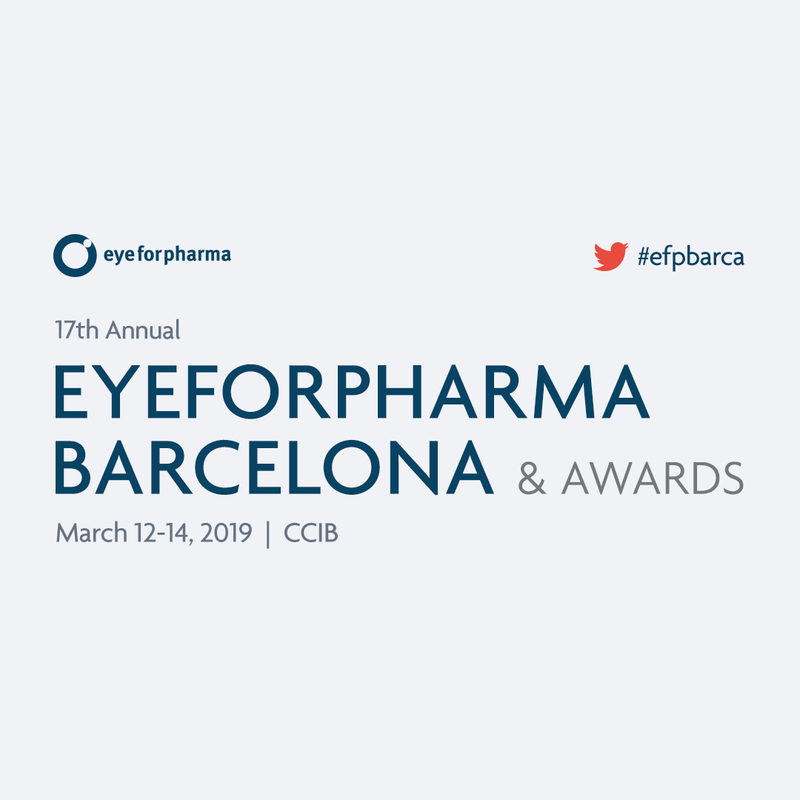 Join as at the largest and most influential pharma event in the world, eyeforpharma Barcelona 2019 (12-14th March), an event that will provide the new blueprint of what it means to be in pharma. To succeed, we need to work together to find combined solutions. For this reason, we are bringing together 1300+ decision makers across 6 functions; commercial, digital, patients, medical, market access and RWE, 100+ speakers, 90 exhibitors, 10+ start-ups, and more. The Start-up Showcase – These are the innovators who are taking on healthcare and switching it up.